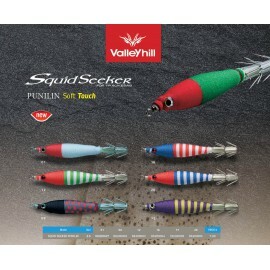 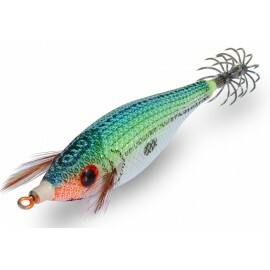 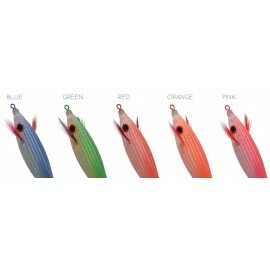 Squid jig with some superb characteristics: Realistic & wounded. 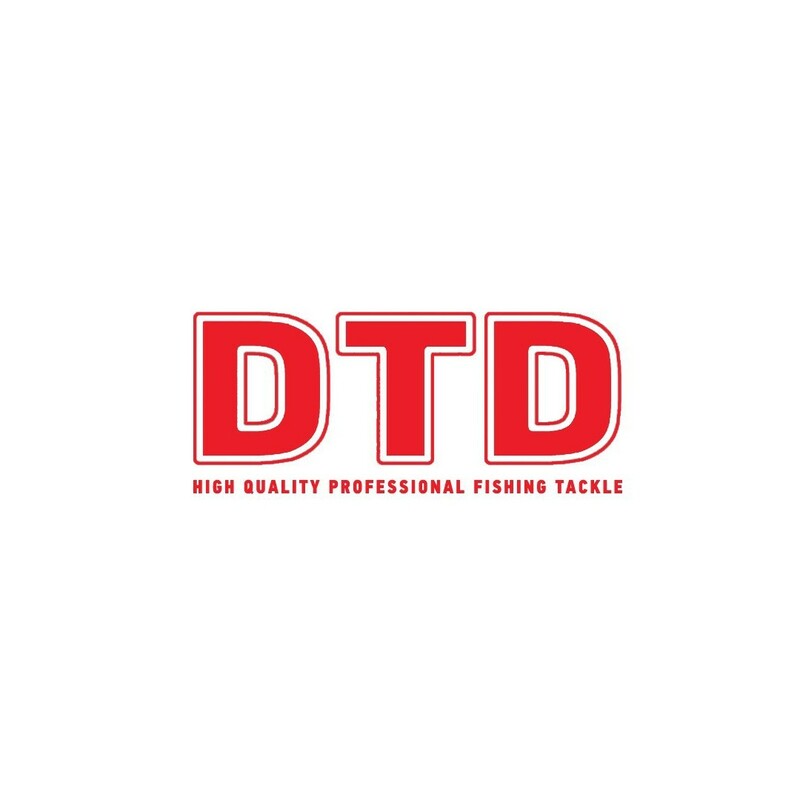 Top model presented on EFTTEX 2016. in Amsterdam. 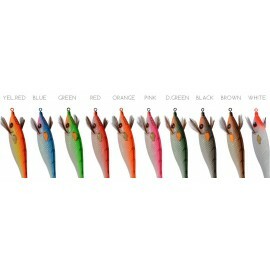 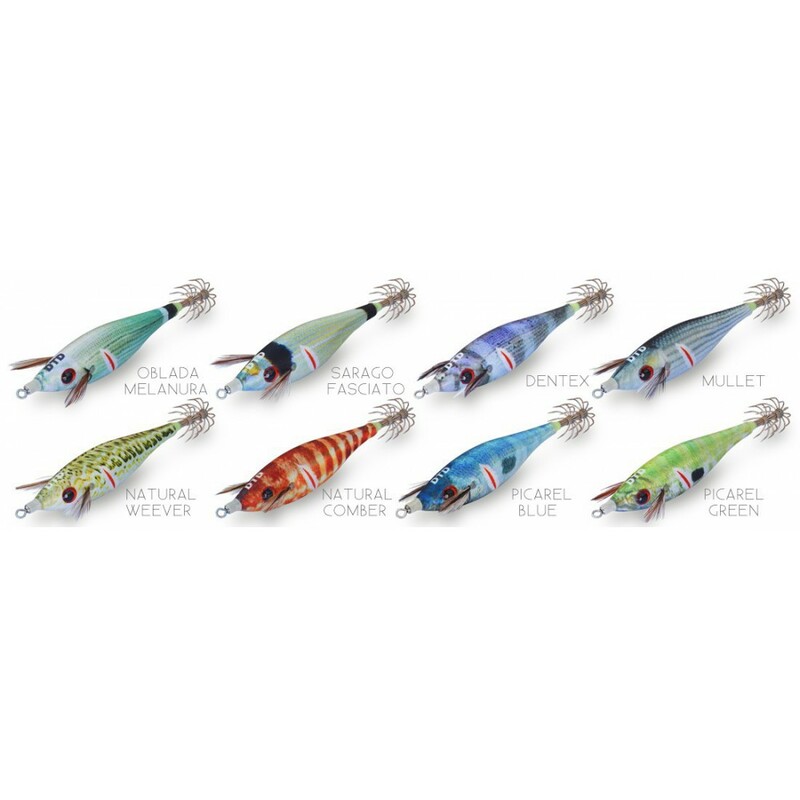 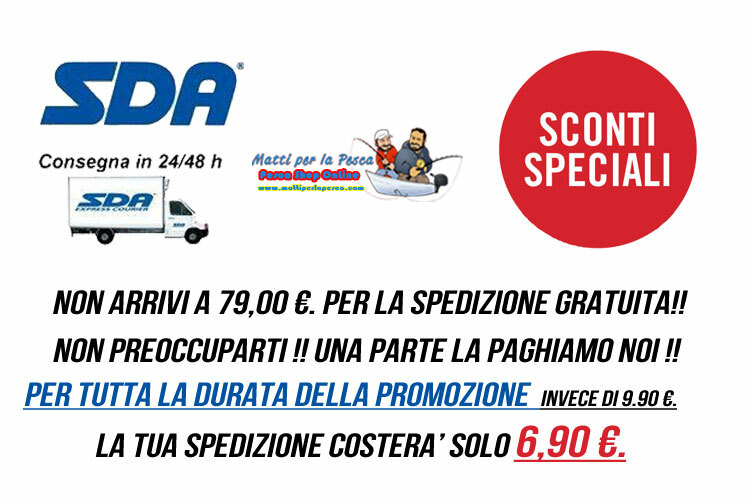 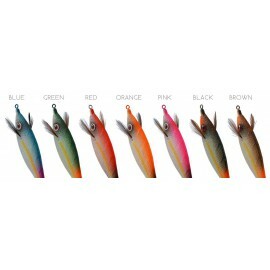 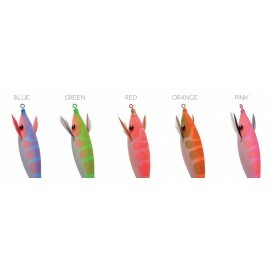 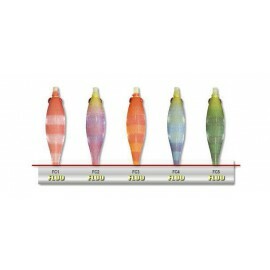 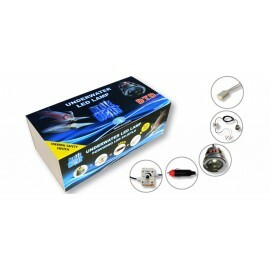 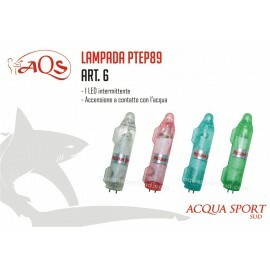 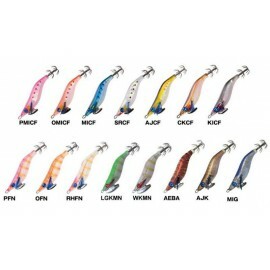 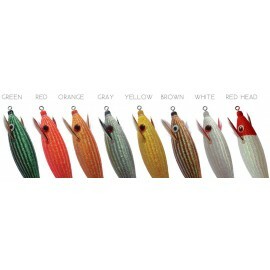 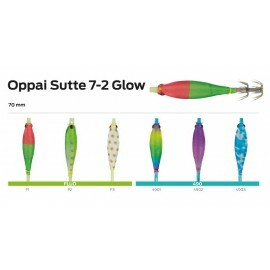 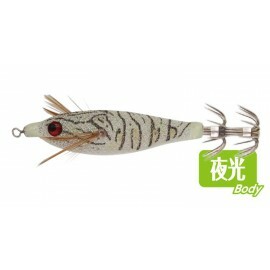 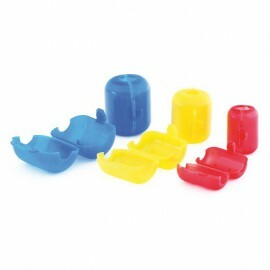 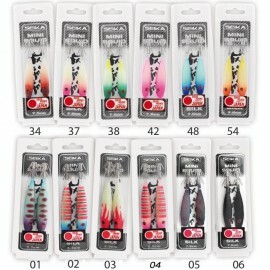 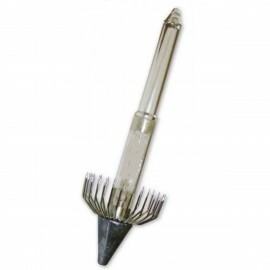 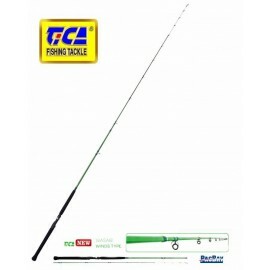 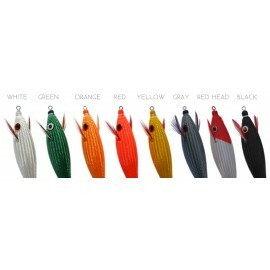 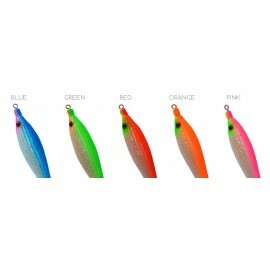 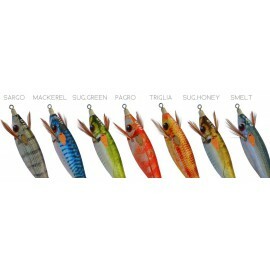 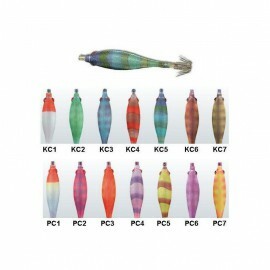 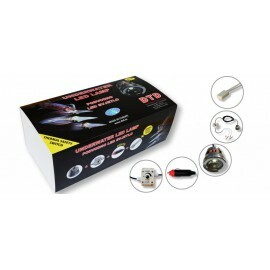 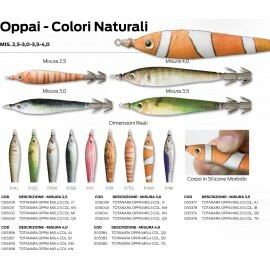 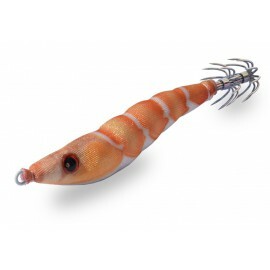 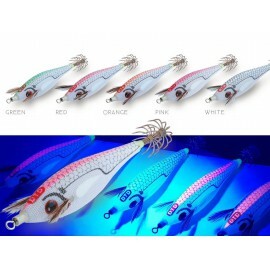 This product imitates live mediterranean fishes, together with great balance result is great catching ability. 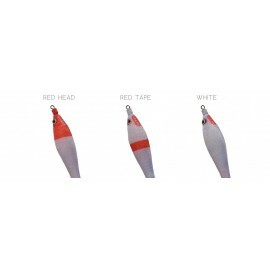 Fish wound is a sign of wounded, weak, slow fish, and it looks like an easy prey. 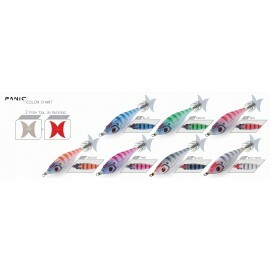 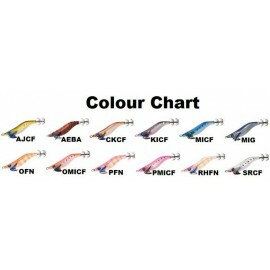 8 different colors (fishes) represent different popular mediterranenan fishes. 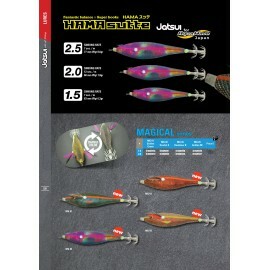 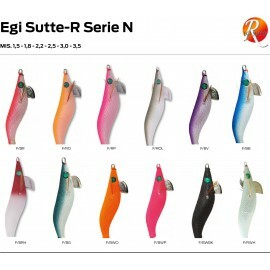 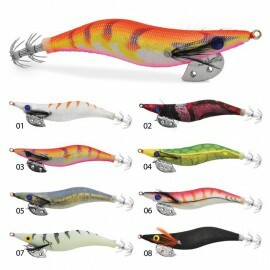 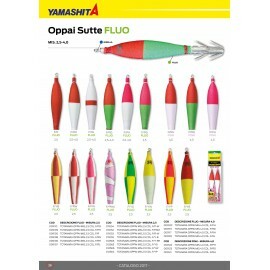 Egi version of this product entered world's BEST NEW PRODUCT competition on EFTTEX in category 'hard lures'.